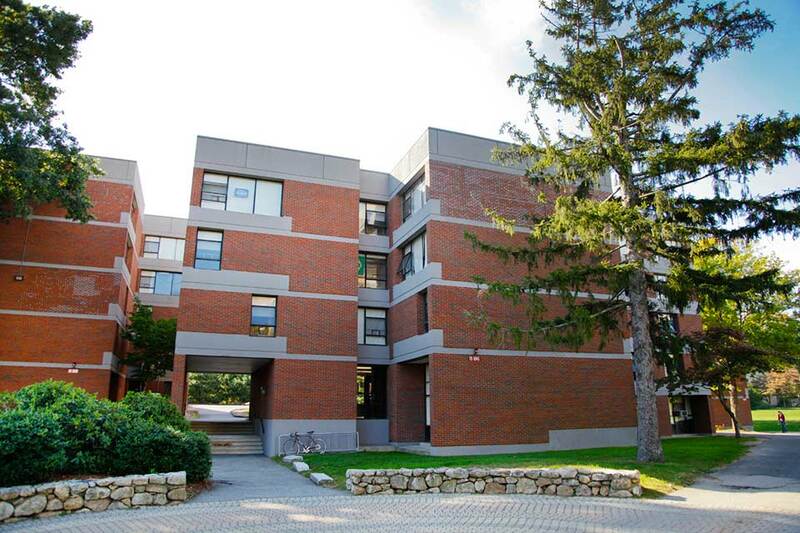 Rosenthal Quad offers 160 sophomores suite-style living in three buildings: Rosenthal North, South and East. Each suite houses eight students in single and double occupancy rooms. Each eight-person suite is selected by two groups of four students during Room Selection. 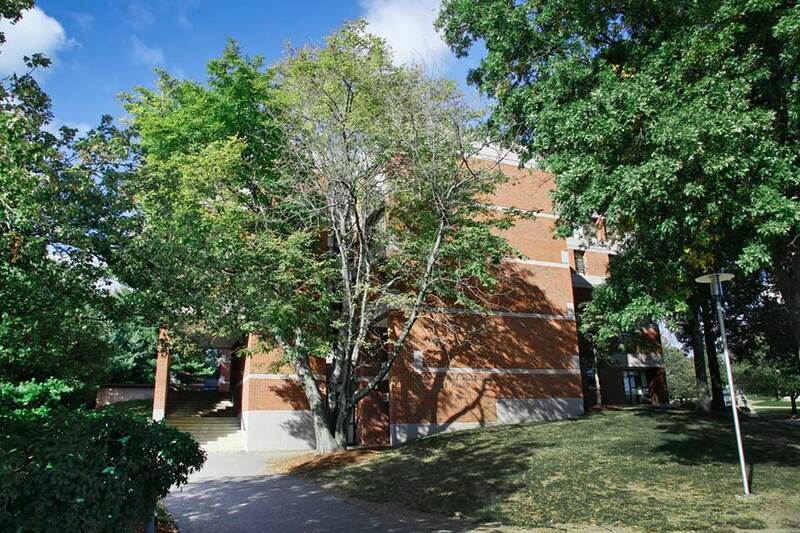 Rosenthal Quad is located in the heart of campus, steps away from the Shapiro Campus Center, Sherman Dining Hall, Massell, the science complex, Goldfarb/Farber Library, the chapels and the Hassenfeld Conference Center. Chapels Field is a great space for outdoor recreational activities and studying. Rosenthal has three Community Advisors (CAs) who engage resident in establishing active living and learning environments where each individual is invested in promoting the success and safety of all members of the community. The CAs create and execute programs, address student concerns, and support the community when issues arise. Rosenthal shares an Area Coordinator (AC), a live-in full time professional staff member with an advanced degree, and an Assistant Area Coordinator (AAC), a live-in part time graduate-level staff member earning an advanced degree, with Massell. The AC and AAC supervise the CAs, manage the residence halls and hold regular office hours in the community office. Rosenthal is comprised of eight-person suites, consisting of single and double occupancy rooms. Each suite has a large, furnished living room and two private bathrooms. 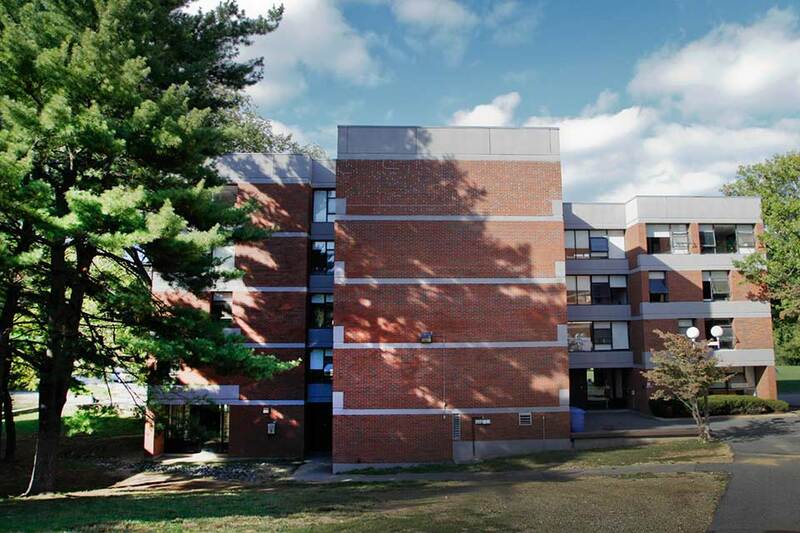 Single rooms in Rosenthal are approximately 100 square feet, and double rooms are approximately 180 square feet. Students are responsible for cleaning the bathrooms and common spaces within their suites. Located in Rosenthal South is a community kitchen and lounge space for use by all Rosenthal residents. Rosenthal East has a dance studio available to all students and Rosenthal North contains the laundry facilities and small cardio room. The Rosenthal South Lounge and the Rosenthal Dance Studio are available for reservation by registered student groups.